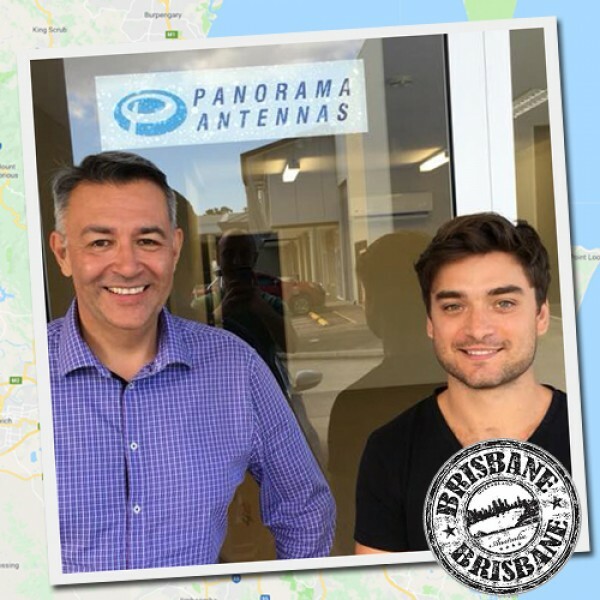 Panorama Antennas has moved the location of its Australasian subsidiary (Panorama Antennas PTY Ltd) to Brisbane in light of the regions recent continued growth in activity. This has also come with a new Head of Sales and Business Development for Australasia, Richard Singh who brings his extensive experience in telecommunications and wireless broadband sales. Australia and New Zealand have been an important region for Panorama Antennas for many years now, and an integral part of the Panorama group of companies. The subsidiary has grown considerably since its creation in 2010 and due to this and the growing demands of the business; Panorama has decided to move to a larger and more suitable location in Brisbane. The new office is situated at Unit 2, 50 Parker Court, Pinkenba, QLD 4008, Australia. Conveniently based near Brisbane airport and seaport, the new office is less than half an hour away from the city centre! This is an excellent location for Richard and his new team to continue the amazing work the subsidiary has previously done. Richard has a wealth of experience working in both Australia and New Zealand over the last twenty years. His previous roles include positions at Vodafone, Telecom New Zealand and vividwireless. Our new Order Fulfilment Co-ordinator, Andrew Walters, will also join Richard. 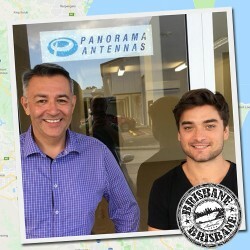 We at Panorama Antennas are very excited about the recent developments in Australia. “This is a new and exciting chapter for Panorama in Australia. The new premises is ideal for our operations and allows us to continue growing our business in this market,” Says Sales Director, Robert Jesman.